To recoup losses, Jaguar Land Rover is planning to cut its global workforce by 4,500. The company has suffered a double-digit percentage drop in sales in China – the first drop in 20 years – and a lower demand for diesel vehicles in Europe. 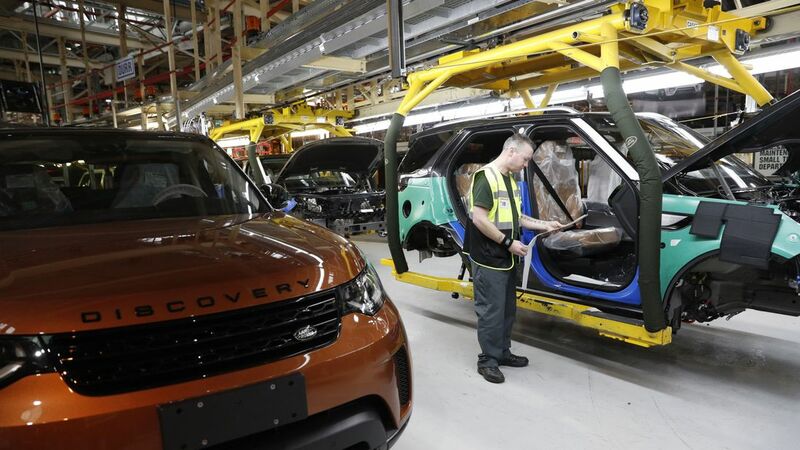 Jaguar Land Rover, which is owned by Indian conglomerate Tata, reportedly registered US$450 million in losses between April and September last year. Last year saw its sales drop by 4.4%. The majority of the job losses will be coming from its 40,000 strong United Kingdom workforce as part of the plan to cut costs by US$3.2 billion. The managerial, research, and sales and design will be most impacted by the cuts. The redundancies follow a previous round 1,500 job terminations last year. A study by Monster.com has revealed that young professionals in Singapore are increasingly considering jobs outside their field of study. Recruitment is a two-way street - here are some insights into what today's jobseekers are looking out for in SMEs and other organisations.